This week, Art and Soul is about the performing arts. 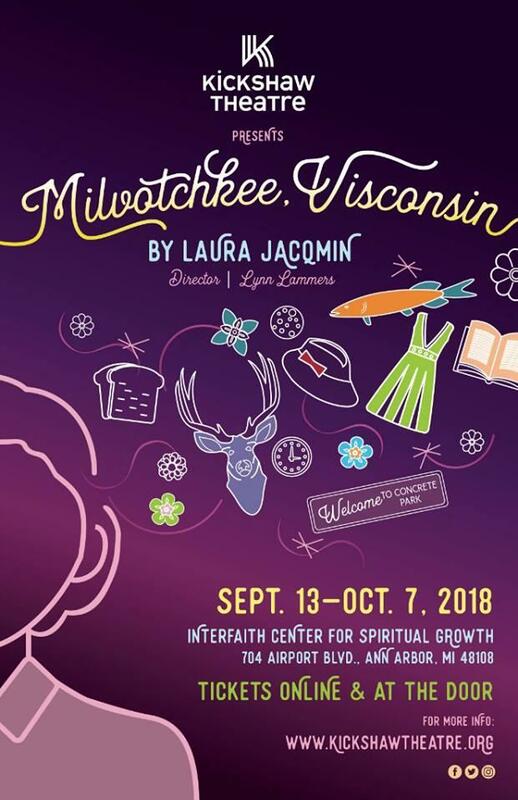 89.1 WEMU’s Lisa Barry is joined by Jenn McKee and the artistic director of Kickshaw Theatre in Ann Arbor Lynn Lammers talking about their current show, "Milvotchkee, Visconsin." 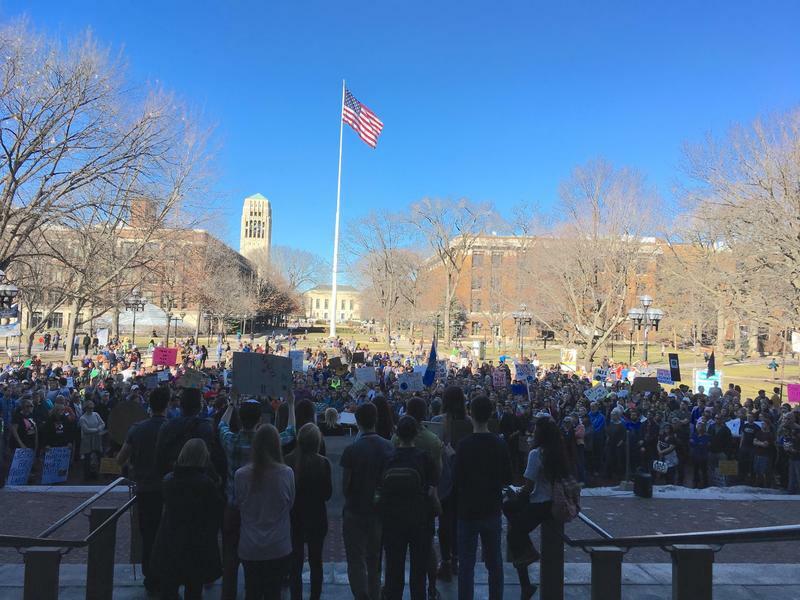 This week on “In the Public Interest," our bi-weekly conversation with the League of Women Voters of the Ann Arbor Area, 89.1 WEMU’s Lisa Barry talks to several guests about candidate and issue public forums organized by the league. Jeanine DeLay coordinates the events and is joined by local high school debate teachers Shelly Venema and Debora Marsh. We all know the chocolate bars we grew up with and tend to pass out at Halloween. There is Snickers, Twix, Milky Way, and a host of others. Now, there’s another chocolate company puttings its product to market and it's based right here in Washtenaw County. 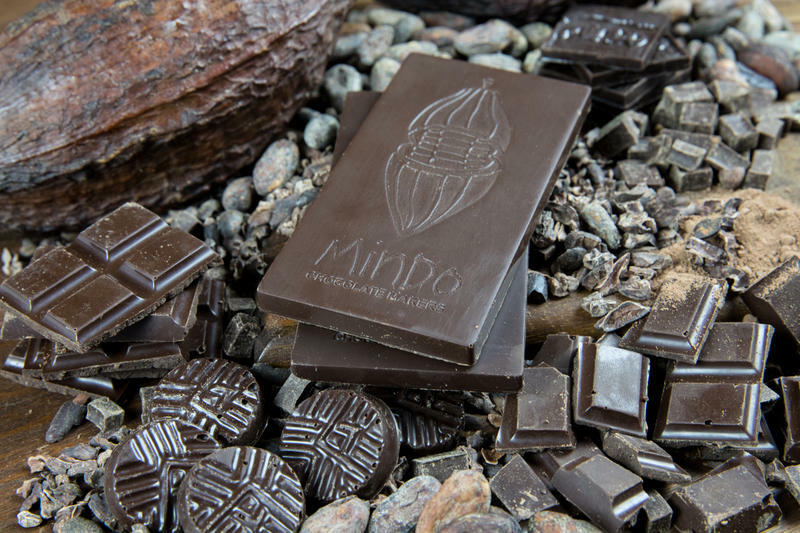 89.1 WEMU’s Jorge Avellan reports on the high-end chocolate maker that is making its mark, but remains "Hidden in Plain Sight." Dexter Township voters will decide two tax measures next week. 89.1 WEMU's Taylor Pinson has more on the millage questions that will appear on the August 7th ballot. As the Washtenaw County Road Commission continues to clear trees from several roads where there have been serious accidents, a Dexter woman staged a protest there Monday morning hoping to stop the over 200 year-old tree from being cut down. Hours later, she was gone, and all that remained was a big stump and tree debris. The Washtenaw County Road Commission is using a federal safety grant to cut downs trees in Dexter. The goal is to create a ten foot safety zone for drivers on Mast Road and North Territorial. But as 89.1 WEMU's Jorge Avellan tells us, some residents oppose the project. This week, Art and Soul is about the performing arts events happening around Washtenaw County. 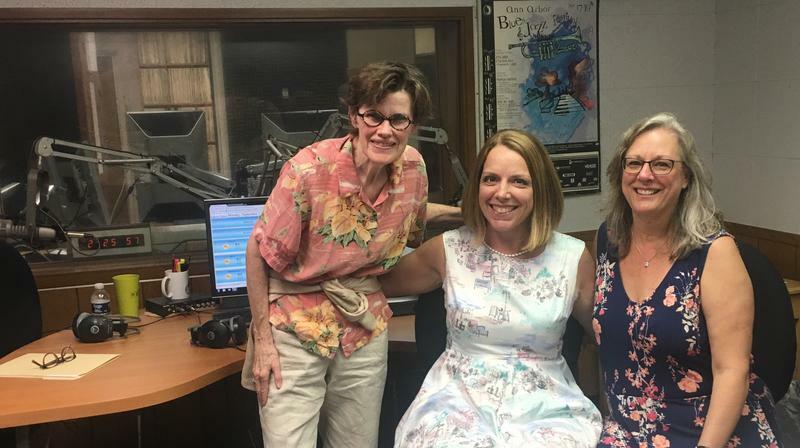 89.1 WEMU'S Lisa Barry is joined by local writer, reviewer and blogger Jenn McKee and the co-creator of Ann Arbor's Pointless Brewery and Theatre Tori Tomalia. On Tuesday, there were three contested races for Ann Arbor City Council, city council and a mayoral race in Milan and in Dexter, voters ousted an incumbent. 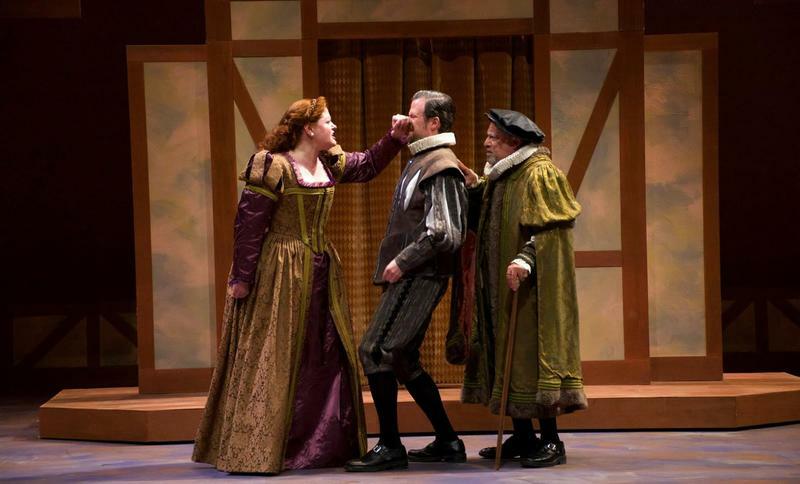 Art And Soul - The Performing Arts: It's Shakespeare Season! This week, Art and Soul is about the performing arts in our area. 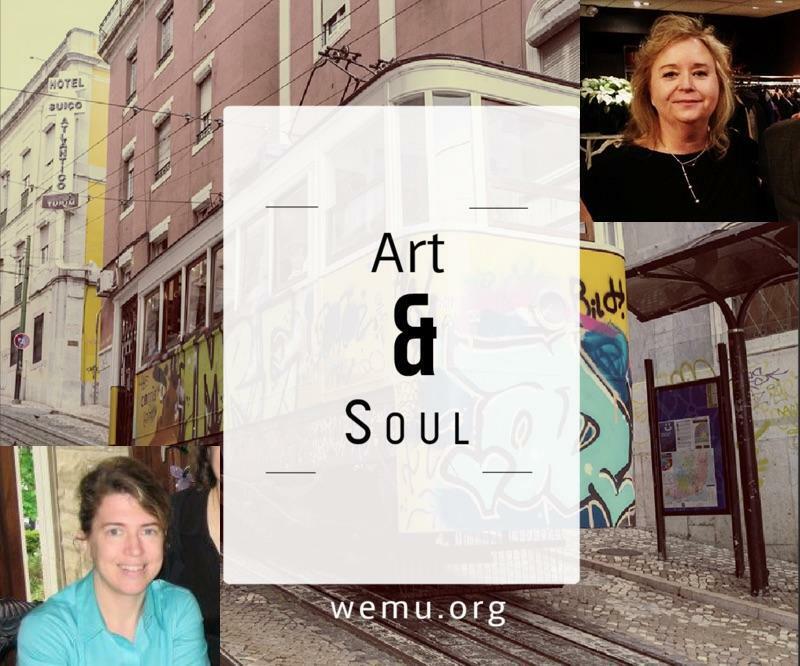 89.1 WEMU'S Lisa Barry is joined by local journalist and arts blogger Jenn McKee to talk about many of the events taking place right now in our area. They are joined by a special guest, Janice Blixt, the producing artistic director of the Michigan Shakespeare Festival, who speaks about their current and upcoming performances. This week, Art and Soul focuses on the performing Arts in Washtenaw County. Lisa Barry speaks with Broadway-bound actor Conor Ryan, who is starring in "Into the Wild" at the Encore Musical Theatre in Dexter and local playwright David MacGregor. Swans on a lake are typically a beautiful sight, but one breed of swan has been disrupting Michigan's ecosystem. In this week's "Issues of the Environment," WEMU's David Fair talks to Holly Vaughn, Wildlife Communications Coordinator for the Michigan Department of Natural Resources, about the management of invasive mute swans. The Green Room: The Carbon Dividends Plan-A Breakthrough on CO2? Carbon taxes are a seemingly simple way to deal with the climate crisis. As the price of fossil fuels goes up, consumption goes down. But fears of negative economic impacts have kept the idea from moving forward in the U.S. Now, a group of leading Republican elders has a proposal that goes a step further. They call it “Carbon Dividends,” because the taxes collected are returned to the public. What is the local reaction? In this installment of WEMU’s “Green Room” series, Barbara Lucas sets out to find out. 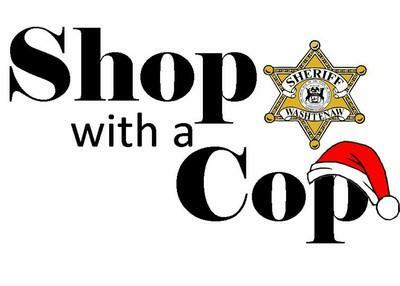 The Washtenaw County Sheriff's Office will host its "Shop with a Cop" program once again this holiday season. WEMU's Jorge Avellan reports on the next "Shop with a Cop" event in Washtenaw County. 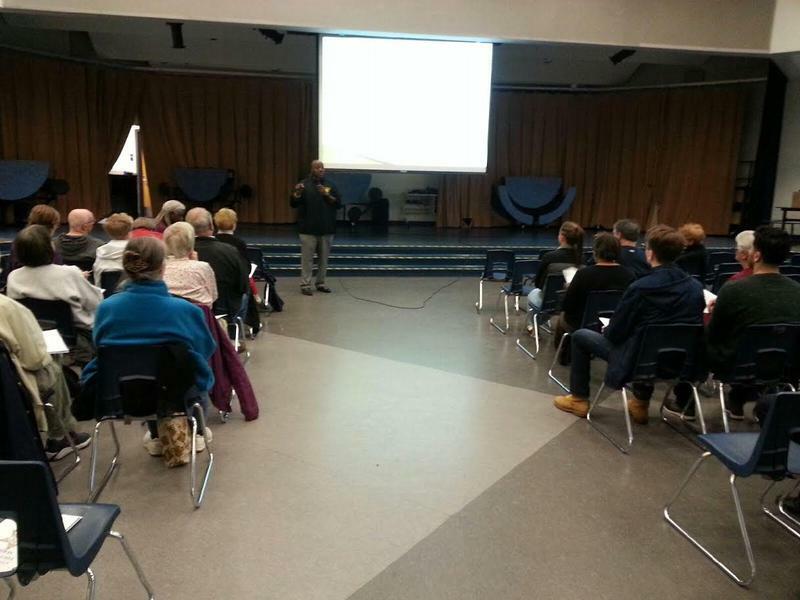 The Washtenaw County Sheriff's Office held the third in its community education series at Mill Creek Middle School in Dexter on Wednesday evening. The overall idea is to improve the department's relationship with the community by informing offering insights into how the Sheriff's office operates. WEMU's Jorge Avellan reports on the third session of the Washtenaw County Sheriff's community education series. On this week's Art & Soul: The Performing Arts, journalist and local blogger Jenn McKee and I talk with Matthew Brennan, the director and choreographer of the Encore Theatre's musical adaptation of the 1997 British film "The Full Monty" in Dexter. For nearly a decade officials in Dexter have been in the process of making the switch from a village to become a city. Voters get a final say in November. Some see it as an opportunity, while others are concerned with what could be lost. 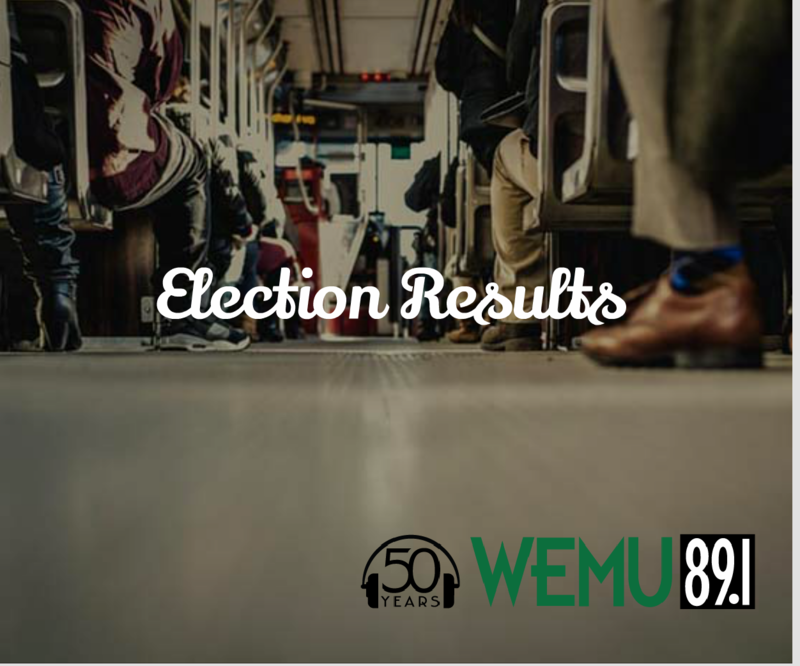 89.1 WEMU's Andrew Cluley reports on some of the pros and cons Dexter residents are considering as they prepare to vote on city charter. Michigan's next city could be in Washtenaw County. Voters in the Village of Dexter decide in November if they approve of a proposed city charter. Don't expect a lot of changes regardless of the outcome of the vote. 89.1 WEMU's Andrew Cluley reports on possible changes if Dexter becomes a city. Another round of winter weather is expected to drop 3 to 7 inches of snow on southern Michigan, including the Washtenaw County area. This could lead to Ann Arbor breaking the annual snowfall record. 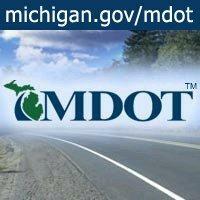 Grants from the Michigan Department of Transportation will help improve the "walkability" of the Dexter area. A partnership including the village, Dexter Community Schools and the Chelsea-area Wellness Foundation is receiving about $225,000 to help close gaps in the community's sidewalks. Village Manager Donna Dettling says there are good routes from most sub-divisions to Dexter Schools, but a few problem areas were identified in developing the safe routes to school planning document. Dettling says they hope to finalize designs and identify a contractor this winter, so construction on sidewalks and other projects can begin in the spring. She says the community is thrilled with the M-DOT funding and the planning work done through a great collaboration gave Dexter an enormous benefit. WEMU's Andrew Cluley reports on Michigan Department of Transportation grants leading to a more walkable Dexter. Residents in the Village of Dexter have voted to continue on the path to becoming a city. WEMU's Andrew Cluley has more on the vote in Tuesday's election. Supporters and opponents of the Village of Dexter continue to discuss the possibility of becoming a city. Both sides share a love for Dexter, but they are unsure of what becoming a city will mean for them individually, or as a community. Ultimately, voters are asked to decide if they want to find out what proposals the City Council Commission would make, or if they definitely want to remain a village and end the process now. Hear the full story from WEMU's Andrew Cluley. 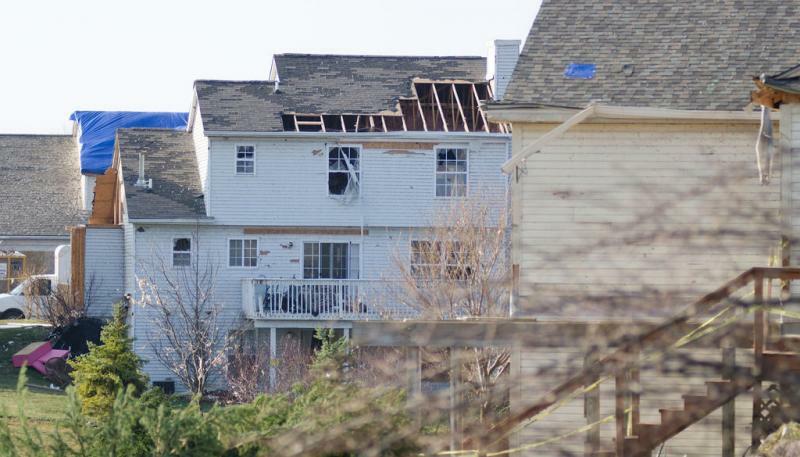 It's been exactly one year since an F-3 tornado tore through the Village of Dexter, damaging some 400 homes, with 36 of those homes suffering major damage. Dexter Village Assistant Manager Courtney Nichols says there 's still some repair work going on, specifically at the car wash and the laundromat. She says most of the homes have been repaired or re-built. Nichols says it was very fortunate that the financial cost to the village was only $45,000, which mainly went to cover clean-up and tree removal service. A Dexter couple whose home was destroyed by last year's tornado is helping to host a run to raise money for those who helped in the recovery effort. 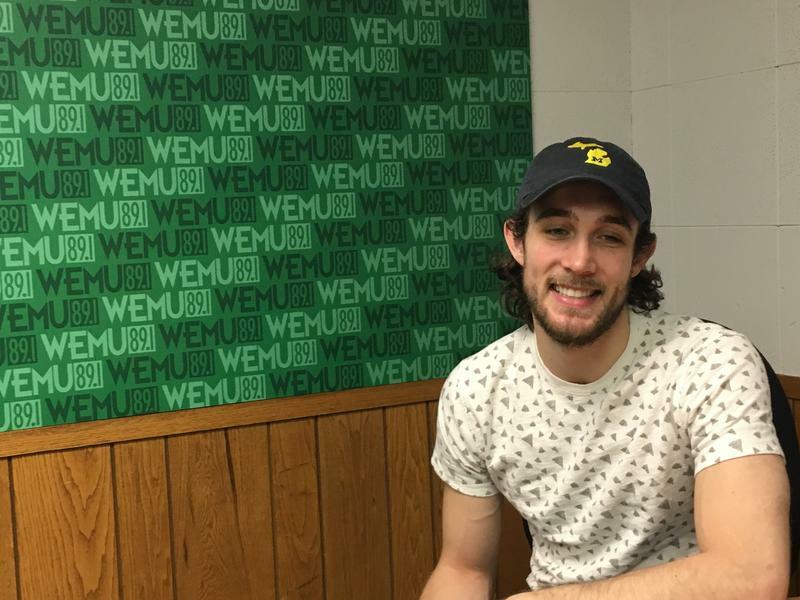 Hear more from WEMU's Andrew Cluley. On March 15, 2012 Dexter was hit by an F3 Tornado. Immediately after the tornado the community and surrounding communities came together to put the pieces back together. All proceeds from this run will began to pay back those organizations that supported our community. 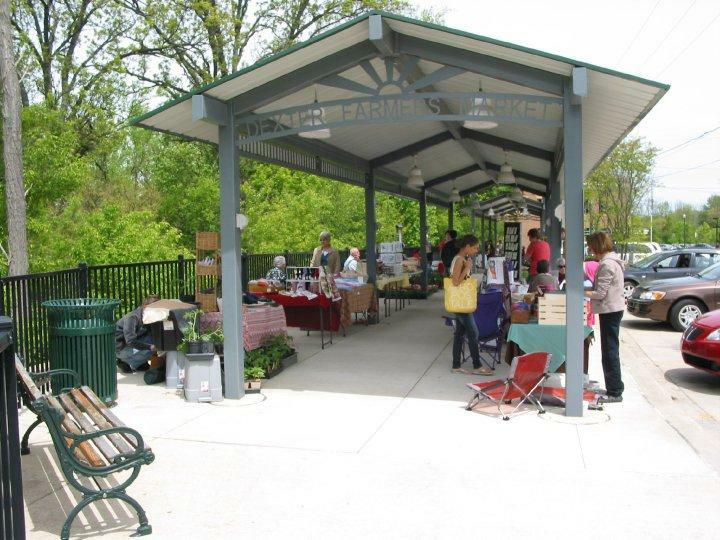 This week David talks to Allison Bishop, the Village of Dexter Community Development Manager about Mill Creek Park. 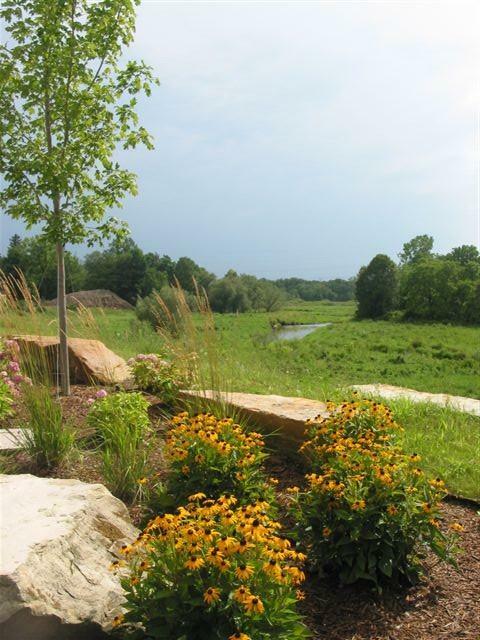 After three years of hard work, Dexter's Mill Creek Park is set to open soon.